Fender Tone is an iPhone and Android app that allows owners of certain Fender connected amps to control their amplifier settings and effects wirelessly over Bluetooth, as well as download community-made presets. 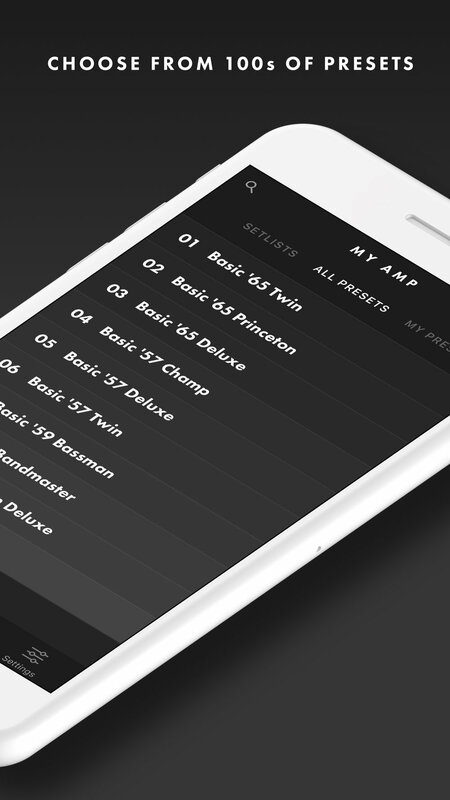 We also built an accompanying website to promote the app, amps, and community presets. Released both iOS and Android apps at the same time as the physical product, while accommodating the launch date moved up 6 weeks.